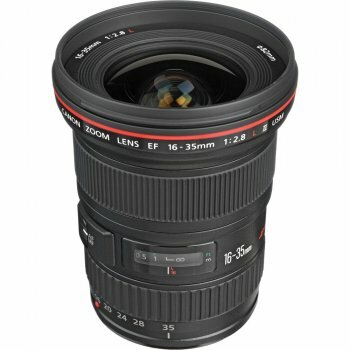 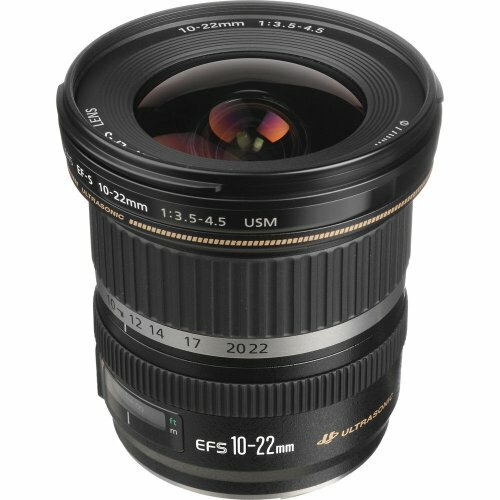 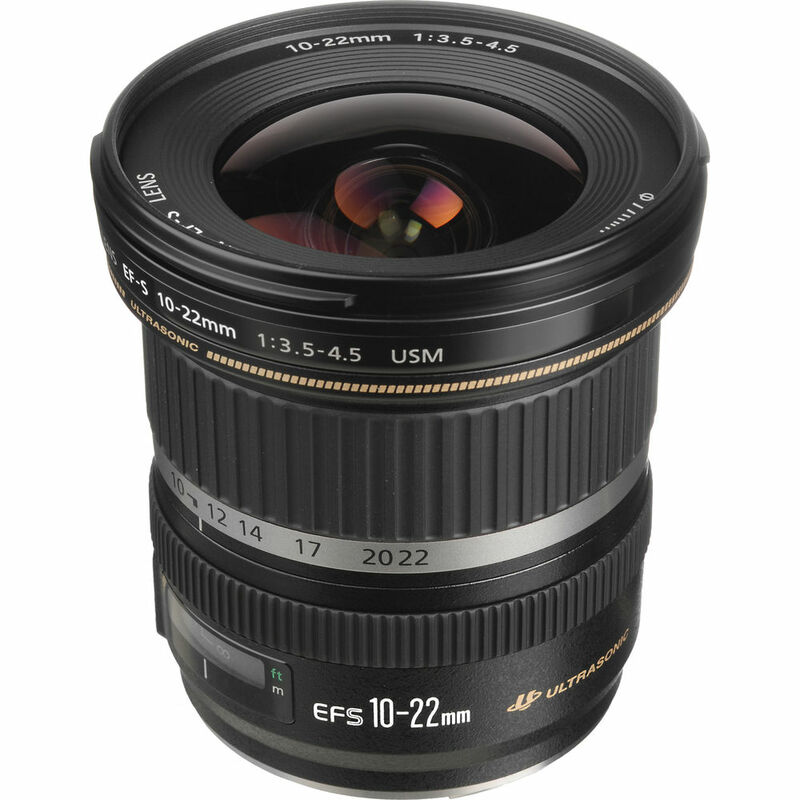 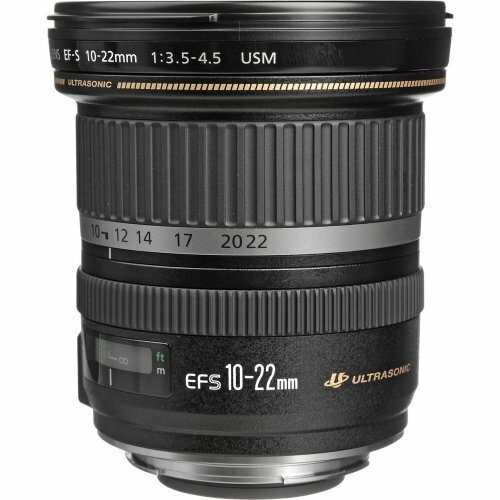 The EF-S 10-22mm f/3.5-4.5 USM Lens from Canon is an ultra wide-angle zoom lens with dynamic expressive capability and a lightweight build for all EF-S mount digital EOS cameras. 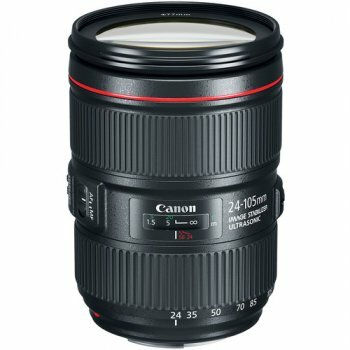 With an effective focal length range of approximately 16-35mm in 35mm format, this lens allows you to get extremely close to subjects, exaggerating the difference in size between a near object and its background. 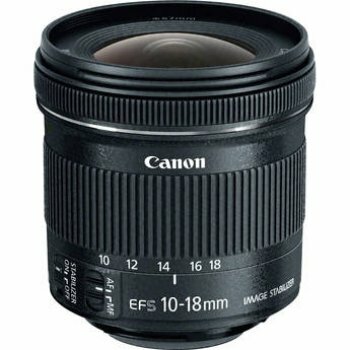 Creative photographers can use this phenomenon to create excellent separation between subject and background for a strong sense of presence, or for a pan-focus effect with everything from foreground to background sharply in focus. 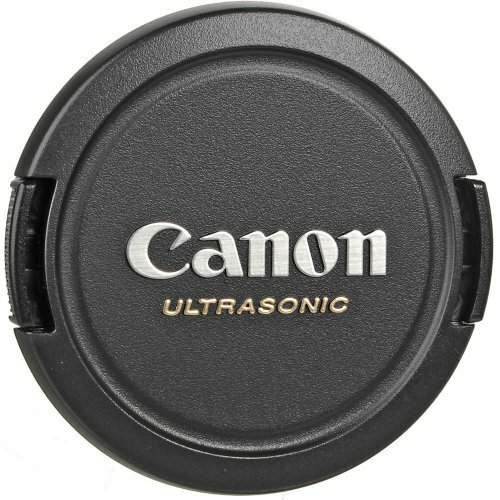 An Ultrasonic Motor (USM) provides fast, smooth and quiet autofocus action and manual focus override in the One Shot AF mode enables precise focusing at all times. Designed specifically for digital photography with APS-C size sensors, the lens has three aspherical and one Ultra-low Dispersion elements to minimize aberrations and Super Spectra coatings to suppress ghosting and flare, which can be caused by reflections off digital camera sensors. 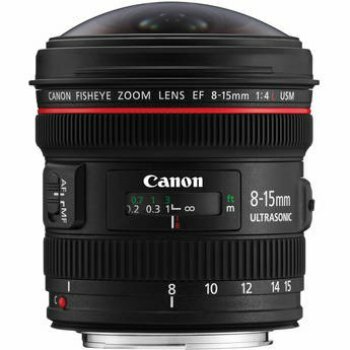 An optional lens hood can further reduce the incidence of flare. 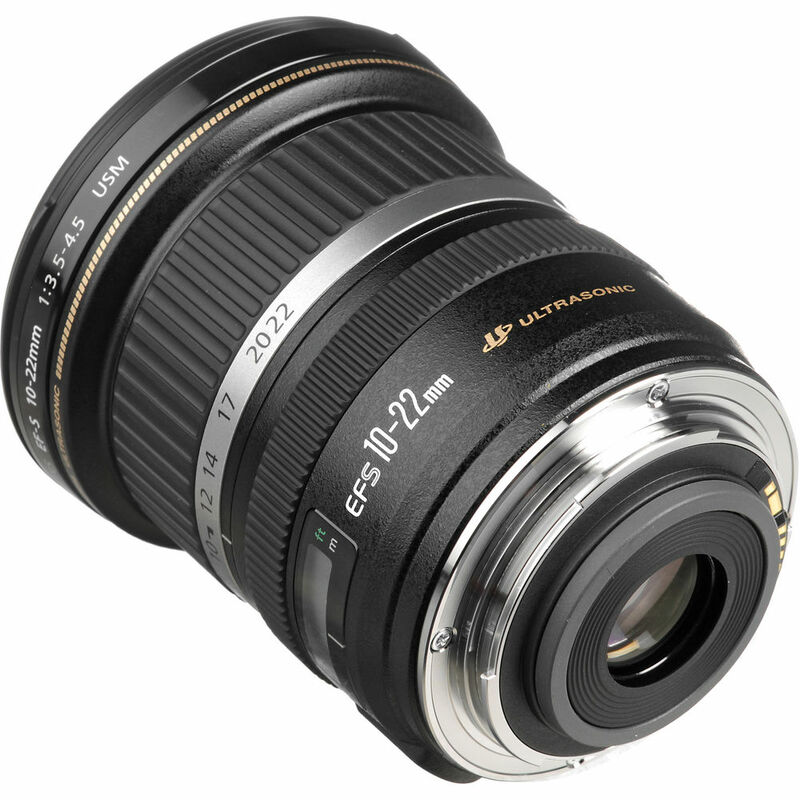 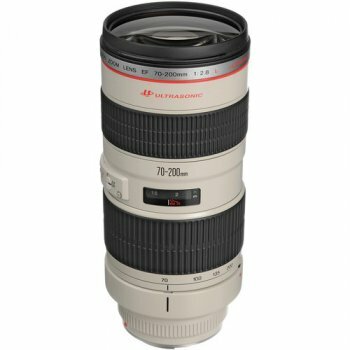 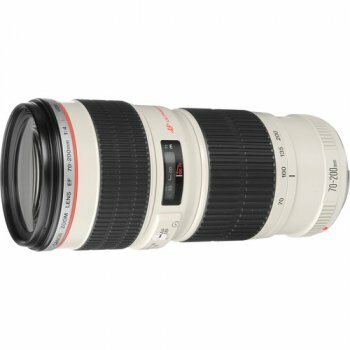 Uses optics designed to take full advantage of the small APS-C image circle and short back focus in EF-S lenses. 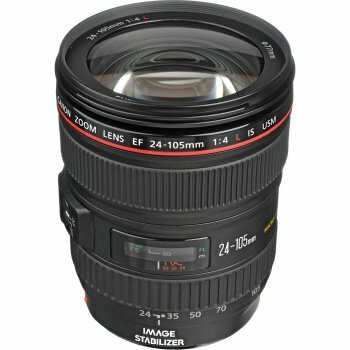 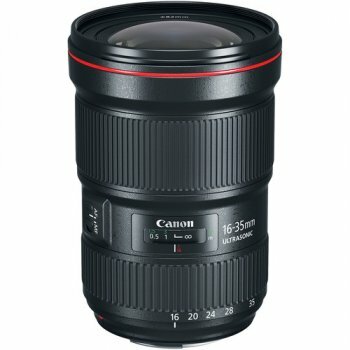 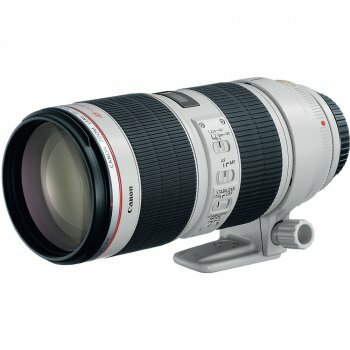 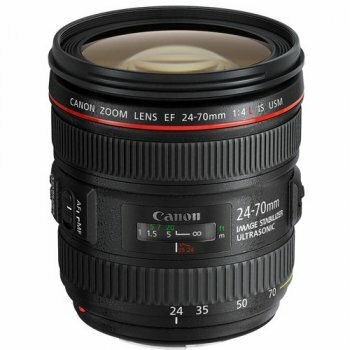 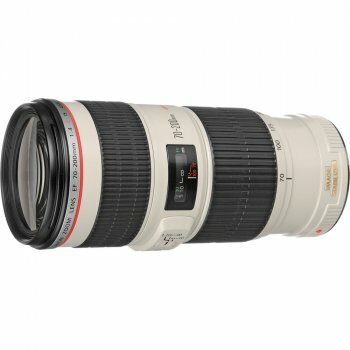 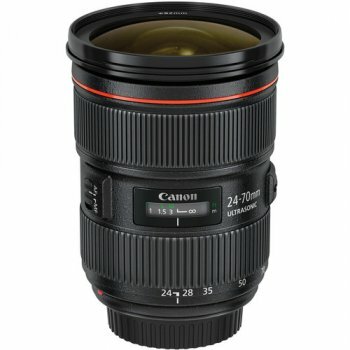 Offers the 35mm focal length equivalent of 16-35mm. Features three aspherical lens elements (two types) as well as a Super-UD glass element for minimized aberration high image quality at all focal lengths. Ring-type Ultrasonic Motor (USM) provides ultra-quiet, super-fast, precision auto focusing and predictive tracking. 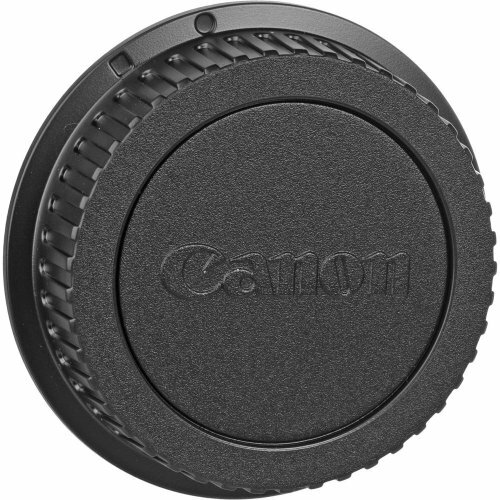 Circular aperture diaphragm produces brilliant out-of-focus characteristics.